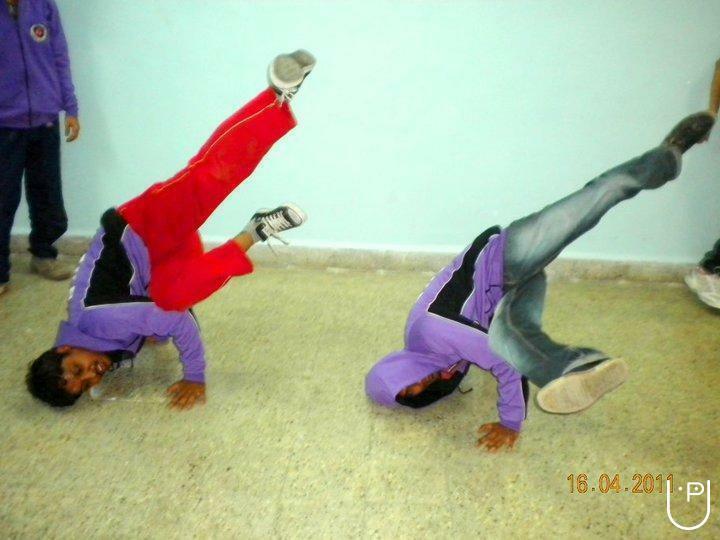 SMB Dance Arena is a well established Dance Academy since 2010, located in city of Pune, Maharashtra. Here we teach all modern Dancing styles. 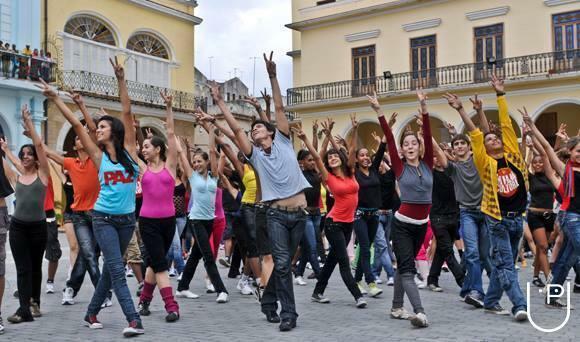 "We all love the way dance teaching is concerned. Never felt so comfortable with any dance classes before!Thanks a lot." "After joining to Dance Arena to learn dance my life changed completely.Thank you Sagar sir for helping me come out of depression!! God bless you guys." Dance Arena conducts classes in Dance and Western Dance Classes. It is located in Paud Road, Pune. It takes Regular Classes- at the Institute. It has got 2 reviews till now with 100% positive feedback.